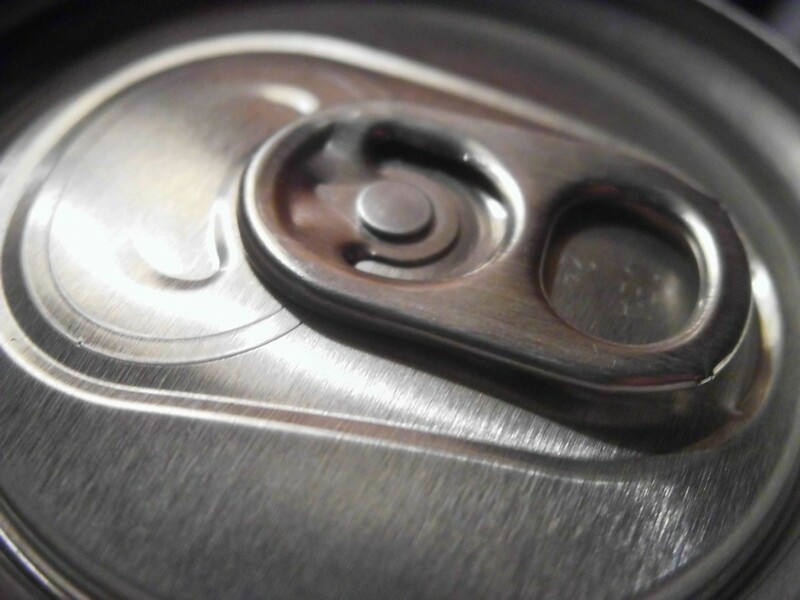 Diet drinks linked to obesity? Home/Diet drinks linked to obesity? A new study published in the Journal of the American Geriatrics Society claiming that increasing diet soda intake is directly linked to greater abdominal obesity in adults 65 years of age and older is being widely reported in the media. The authors raise concerns about the safety of chronic diet soda consumption claiming it increases belly fat and contribute to greater risk of metabolic syndrome and cardiovascular diseases.